To celebrate the chain’s 25th anniversary, the House of Blues is featuring a year-long slate of activities designed to give back to the community. The Disney Springs House of Blues will be joining in the fun with its activities, excellent offers, and exclusive discounts. When visiting the area this year, don’t forget to include the House of Blues on your vacation itinerary. Live music is a cornerstone of Disney Springs’ House of Blues, but this year, the restaurant and concert venue are ramping up the action with a fantastic season of performers. From Gospel Brunches to weekends studded with headlining acts, the House of Blues is sure to enhance your visit to Disney Springs. Starting in March, the House of Blues will turn up the funk with special guests George Clinton & Parliament Funkadelic. 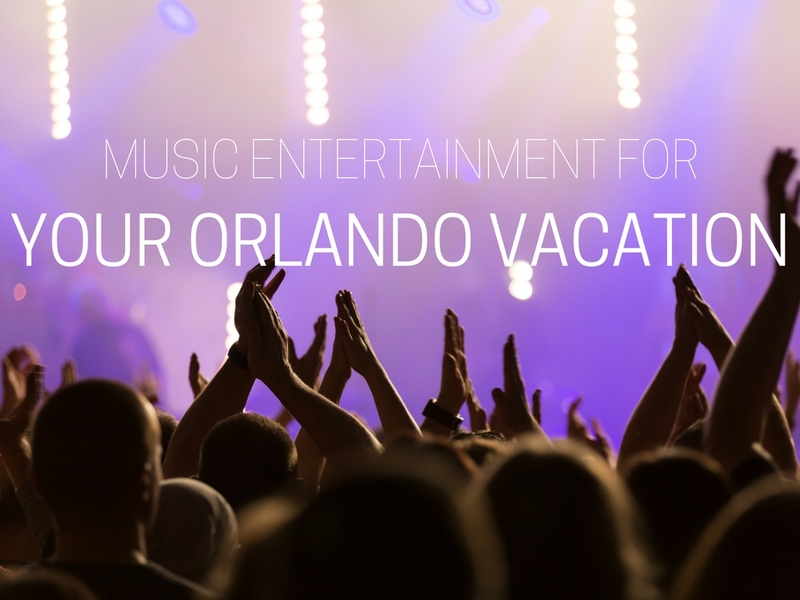 Look forward to spring performances by the Flaming Lips, Whiskey Myers, and Sister Hazel. As the year’s calendar fills up, you’ll want to obtain tickets to these music events when you’re in town. Disney Springs House of Blues will be offering special incentives all year long for visitors coming to enjoy the venue’s hip vibes and great culinary offerings. With a daily Happy Hour, you’ll find drink specials each day or night you visit. Expect discounts on smokehouse specials this year like ribs, nachos, and more. With signature appetizers like chicken gumbo, Voodoo shrimp, and lobster mac & cheese, you’ll want to feed your senses at the Disney Springs House of Blues when you’re next in town. When planning your trip, be sure to book a stay near great venues like the Disney Springs House of Blues. The Clarion of Lake Buena Vista is located near the House of Blues as well as other area attractions like Disney World, Universal Studios, SeaWorld, and Islands of Adventure. Relax in comfort and style at the Clarion and enjoy the close proximity to Orlando’s biggest and best attractions. To book your stay, call us today a (407) 996-7300.